The story of Condor Travel is one of a group of visionaries who decided to challenge the status quo in 1977 by establishing a new DMC in Peru. Since they themselves were incessant travelers, their enormous dreams fueled the company’s leaders to steer Condor Travel to where it is now, at the top of its business sector. For more than 38 years, the company has adapted itself to the changing times, improving and expanding its services. As the most experienced DMC in South America, with offices in Argentina, Bolivia, Chile, Ecuador, and Peru (headquarters), the Condor Travel MICE team goes further to create more than a simple trip. We design a sequence of unique experiences that exceed the expectations of your guests during their entire incentive program or event. Carnivals everywhere, tailor-made excursions, sophisticated pillow-gifts, exceptional venues in private locations, and accurate logistics are just some of our features. "We really enjoyed working with Condor Travel. All the staff were always very professional and they became part of our team. No request was too much trouble and they played a key role in making our event a success." 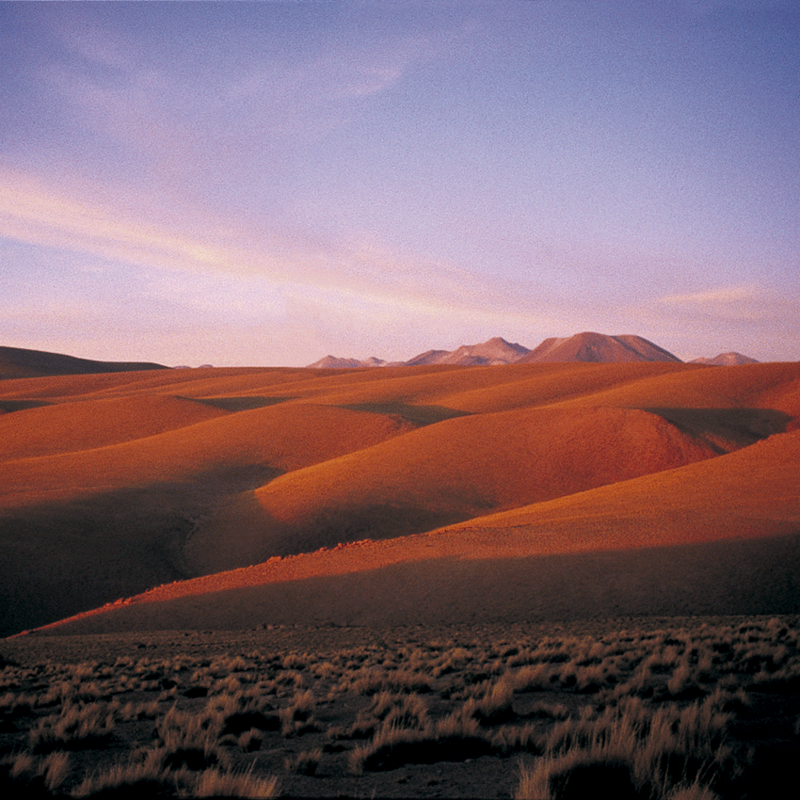 Chile is a country of astonishing contrasts and extreme beauty, from the world's driest desert to the Chilean Patagonia. Chile has different landscapes that contrast with each other: in the north, the driest desert, and in the south, Antarctic glaciers. 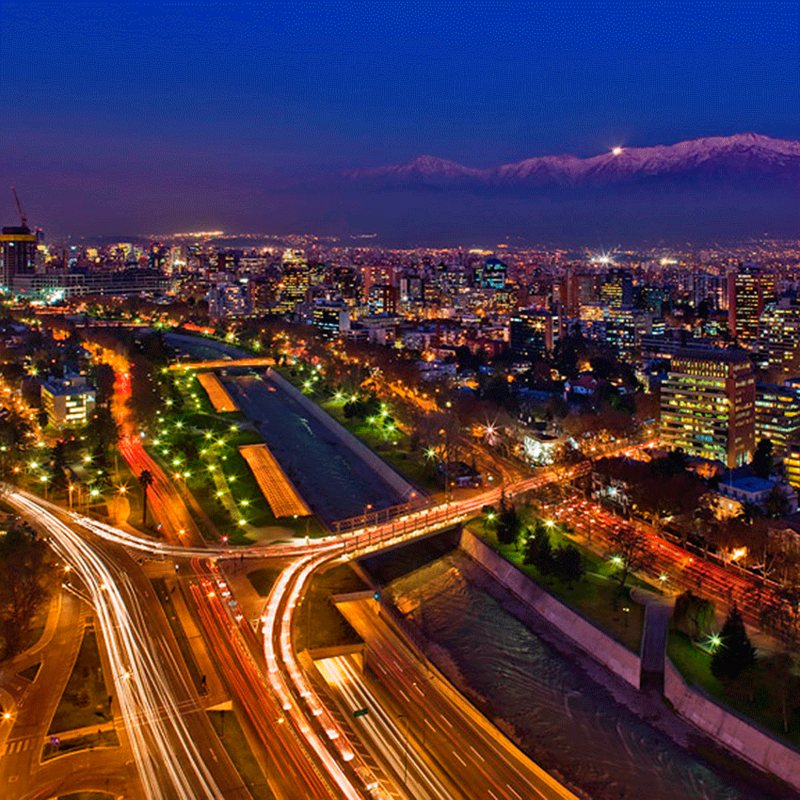 Chile is a country embraced by the Cordillera de los Andes. 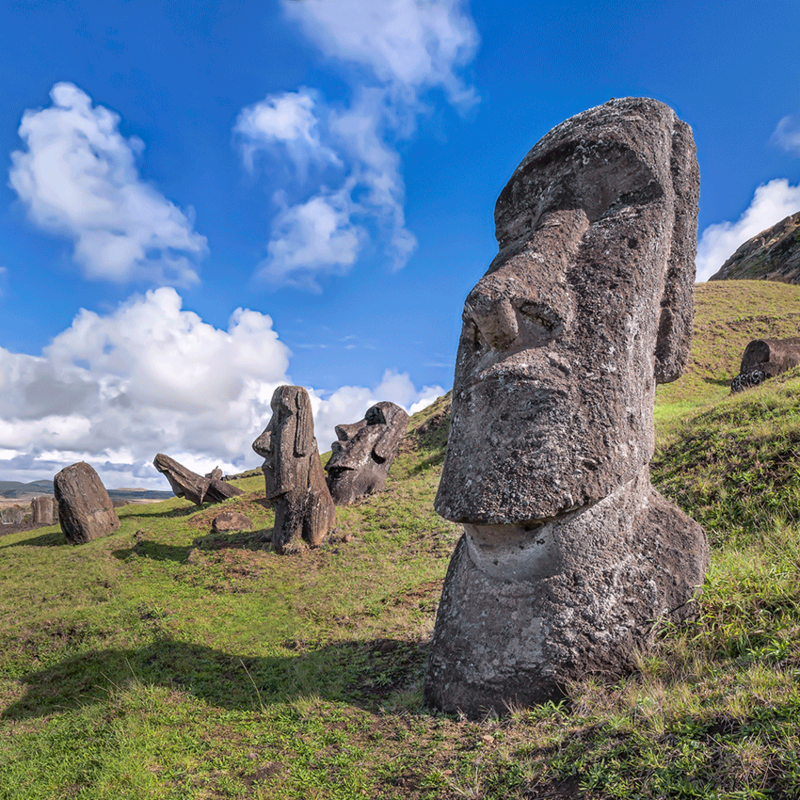 Santiago, full of culture and first-class cuisine, the Central Valley with its unique vineyards, and the mystery of Easter Island, make Chile a unique and fascinating destination. A cosmopolitan city full of contrasts, where heritage and modernity combine perfectly, with wide assortment of quality hotels, gourmet restaurants, and event centers for more than 10,000 participants. Seaport City, with its natural amphitheater-like setting, is characterized by an urban style mixed with colorful historical hills. 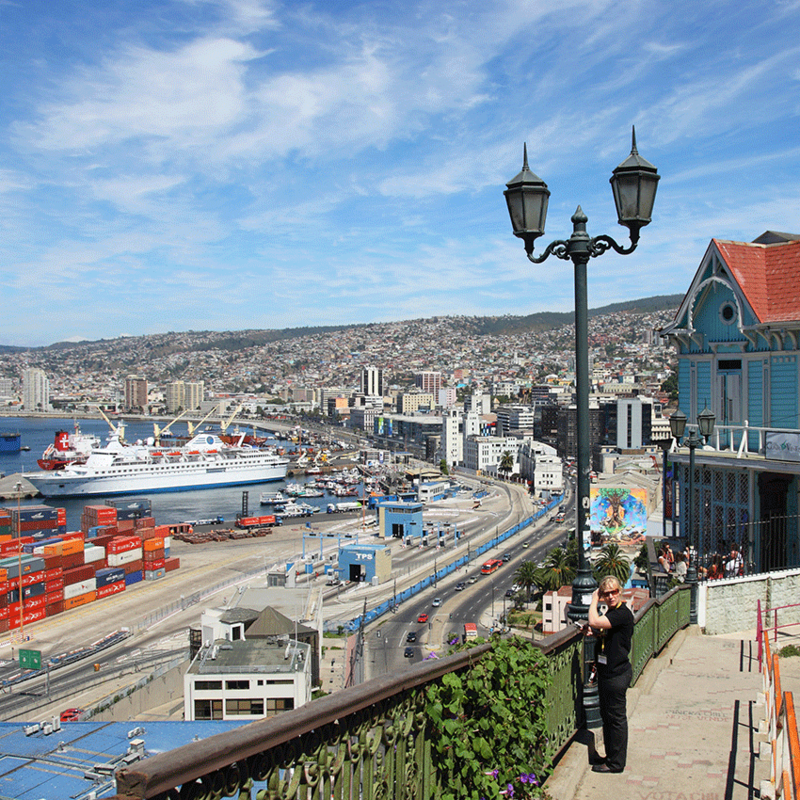 Chile is home to the mysticism of ancestral cultures and all the trappings of modern tourism. You’ll come across a number of attractions, such as the world’s most arid desert and its salt flats, hot springs, and geysers. 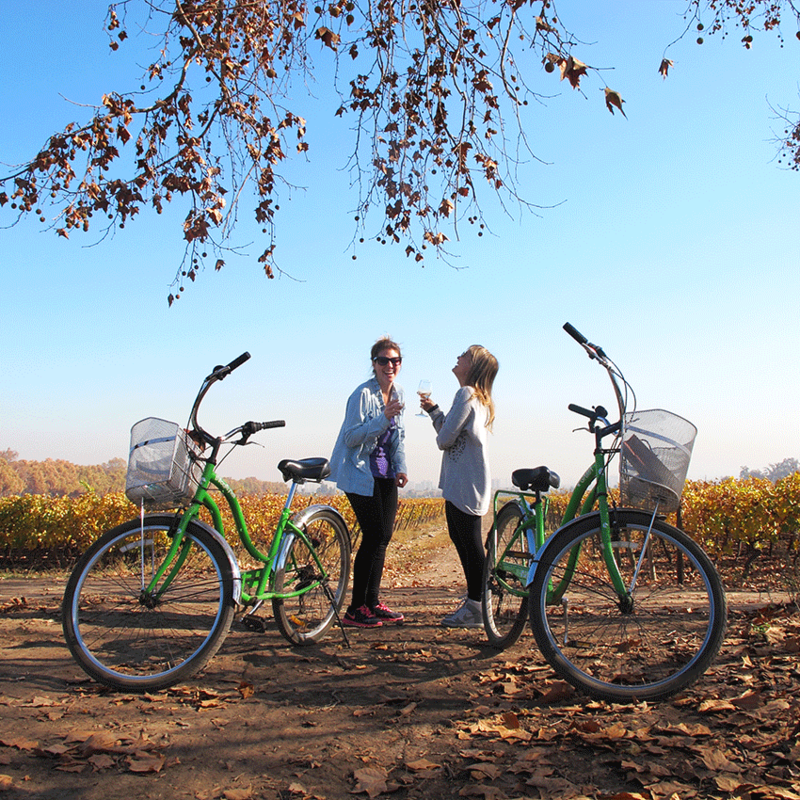 The heart of the Colchagua Valley is a top destination for wine lovers who want to experience the bounty of this winegrowing and winemaking region, whose vineyards will please your palate. 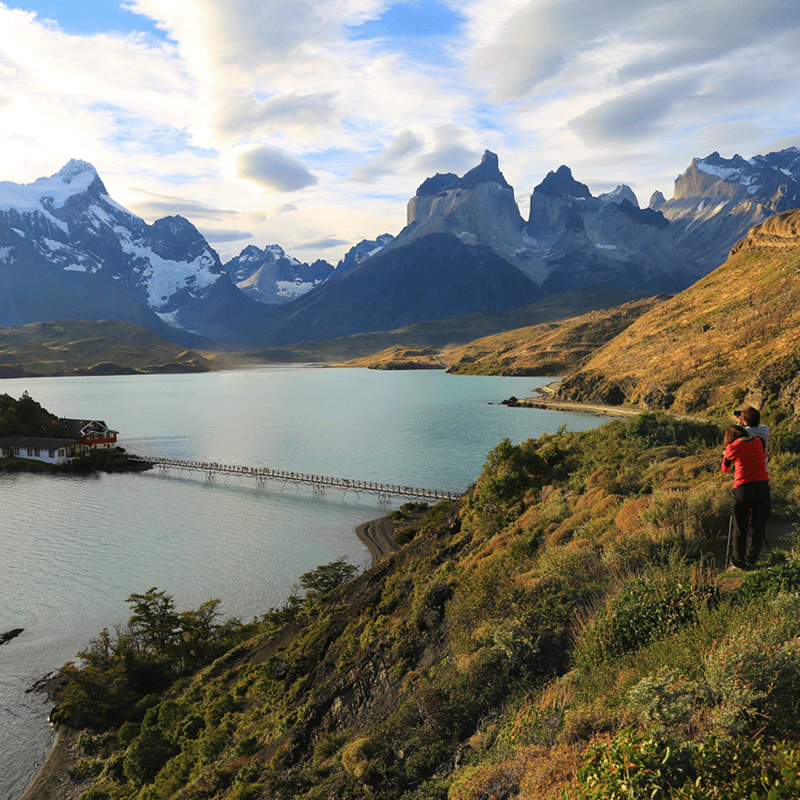 At the southern end of the Andes lies Torres del Paine National Park, one of the most impressive sights and home to some of the world’s most classic trekking routes.